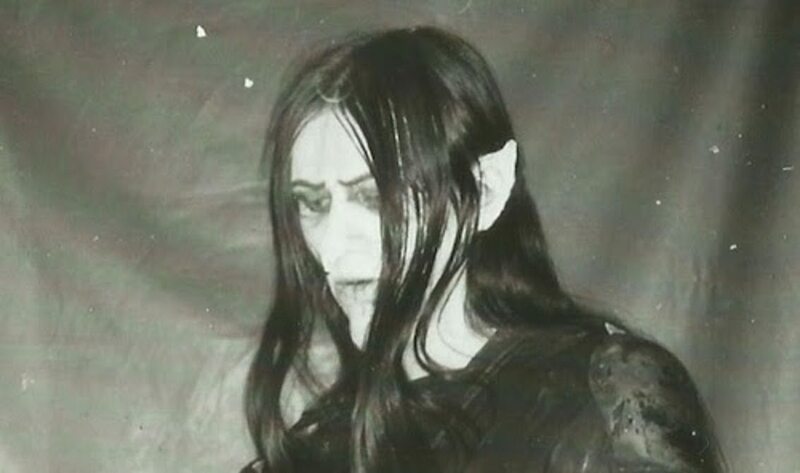 Mortiis offers 1994 album ‘Ånden som Gjorde Opprør’ for free download + massive Cold Meat Industry Fest ! 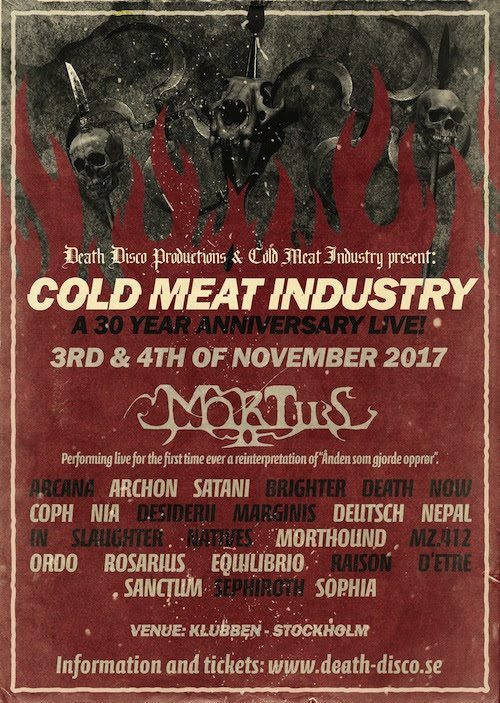 Mortiis will present a live reinterpretation of the 1994 release “Ånden Som Gjorde Opprør” this fall at the Cold Meat Industry 30th Anniversary celebration in Stockholm. The event will take place on the 3rd & 4th of November 2017 at Klubben. 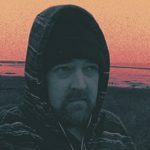 To celebrate this the “Ånden Som Gjorde Opprør” can now be downloaded for free right here. Other artists performing at the event are Arcana, Archon, Satani, Brighter Death Now, Coph Nia, Desiderii Marginis, Deutsch Nepal, In Slaughter Natives, Mothhound, MZ.412, Ordo Rosarius Equilibrio, Raison D’Etre, Sanctum, Sephiroth and Sophia. 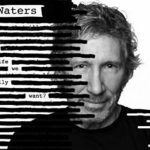 You can order your tickets right here. Below is the posterartwork for the festival.